The skin is having a hard time during the winter. If you don't want to walk around wearing balaclava until the end of march then you need to spend some money on cosmetics. The face moisturizers are your best friends this winter. We made a list of five face moisturizers that will do a great job for you and that will actually keep all the promises they make in their store descriptions. 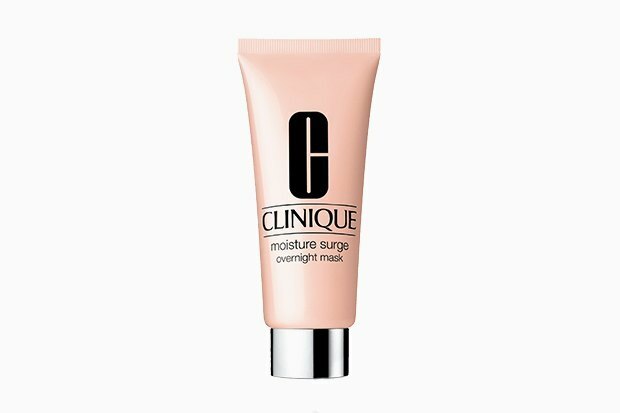 Expensive and famous overnight mask so your skin doesn't collide with the dark reality. Clinique is well known as a product for all kinds of skin and can be used very often. 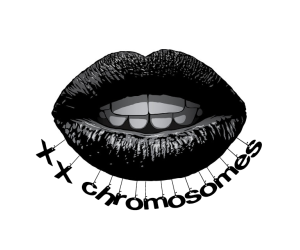 It doesn't consist fats and aggressive components. 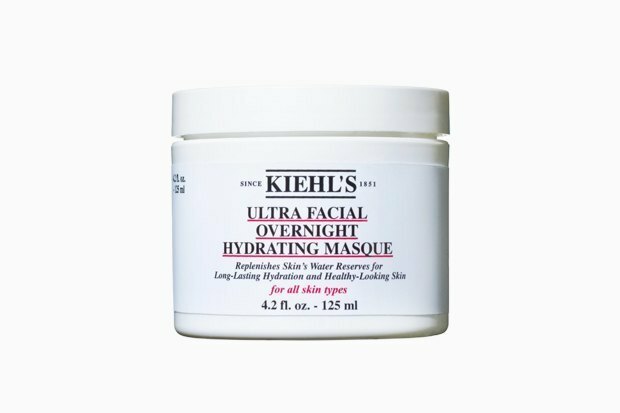 If you are not bothered by the thick texture and dimethicone, this mask can last you until the first warm sunrays. Lululun is a famous Japanese brand. 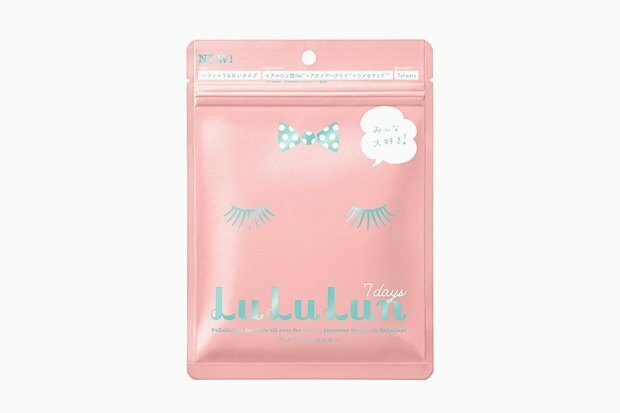 In a convenient cute package you will find seven tissue masks that you are suppose to apply every day for a week. But for perfect result we suggest you to combine it with another product. It is designed to restore the lipid barrier and align the skin tone. It consists a number of natural extracts, glycerin and hyaluronic acid. If you live in a state with much colder winter you can go ahead and get the stronger version of it. 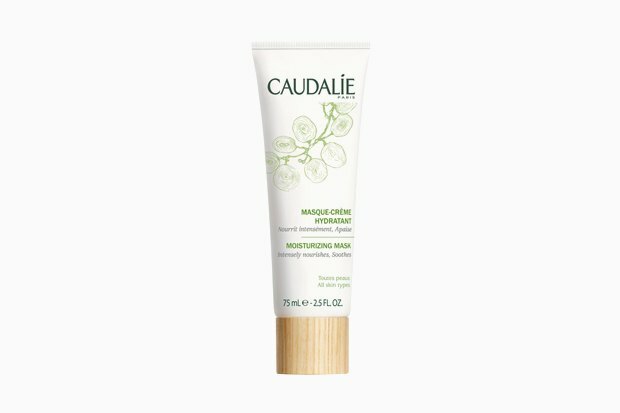 Last year the famous brand Caudalie released facial mask in a new design focusing on natural components. One of the four series of masks that is recommended for dehydrated dry skin but for us it's best suitable for prevention. It's extremely effective if you want to avoid irritation, ideal for skin restoration after intensive cleansing and can play an ideal role of a night cream. Very useful product! Another mask that needs no introduction. A classic moisturizer that gives you amazing effect immediately after applying but you will need an additional protection if you want to go out. It significantly helps with dry skin. 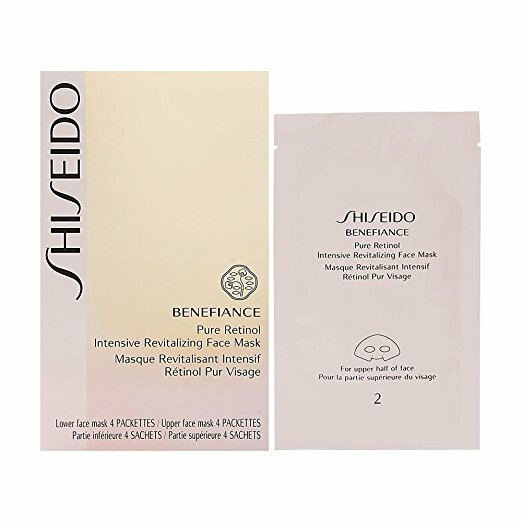 Since the sheet masks became a regular thing, we can't miss to include Shiseido. With their absolutely amazing formula using liquid retinol, this mask quickly penetrates your skin and is extremely effective against dryness, pigmentation and wrinkles. For best result you should remove the sheet mask before sleep and leave the product soaking overnight.